There is no doubting it, we all absolutely love dancing; though some may wonder how to improve your dancing and actually look good on the dance floor. There are many different benefits of dancing, in addition to it simply just being a fun thing to do. While many people dance for their jobs or in competitions, many of us just do it at events, parties or weddings. Could you imagine a wedding without dancing? We sure can’t. Another great thing about dancing is you don’t need anything to do it. Everything you need for a wedding dance is some suitable clothing a willingness to move and some passion for the music! Unfortunately, many wedding clothes are restricting and a little bit uncomfortable and can really hurt your dance moves. Thankfully, you can go from formal to party time with these convertible bridesmaid dresses. While dancing is ultimately about fun, just because some of us don’t dance professionally or to win a competition, doesn’t mean we shouldn’t work to improve our dancing. Dancing better gives people more confidence and may make you more willing to let go and show your moves! 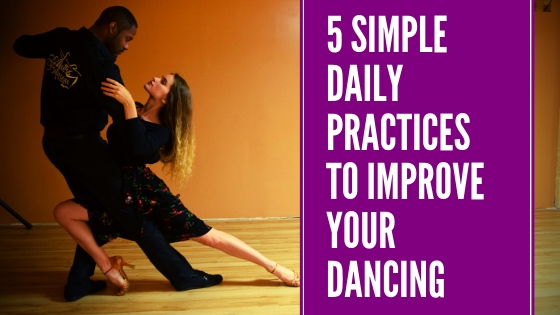 With that in mind, this blog post is going to look at a few tips and simple daily practices to help you be a better dancer. 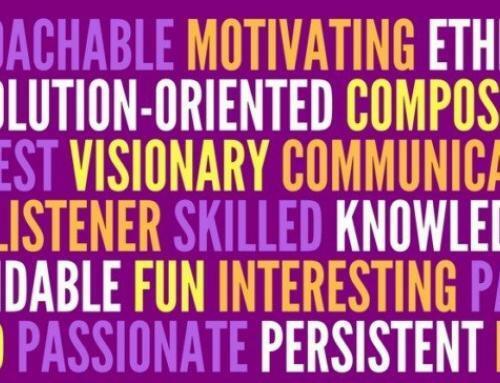 Whether you are a professional or not, these tips apply to everyone. Of course, if you want to be a better dancer, you need to put in the time and effort to make it happen. You should be practicing your moves nearly every day if you want to improve. Practice makes perfect and the more you practice, the better you will get. It doesn’t matter where you practice (the studio, outdoors or even in your room). 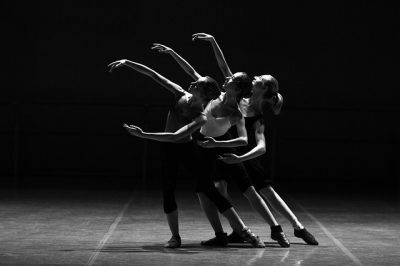 The more time you put into dance, the more skilled you will become. However, practicing the same thing every day can get boring, so why not spice it up a bit? Maybe on some days, you will practice your entire routine, making sure your timing and every transition is on point. Then maybe one some other days, you will hone in and focus on a few select moves within the routine, making sure they are done correctly and the parts of your body are all in the right places. Dancing is a very physically strenuous activity. So it is important to be in decent shape to be able to improve as a dancer. 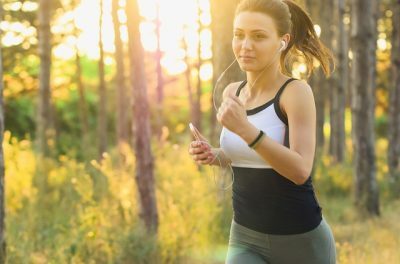 This means you should be exercising most days, as well as eating well. Unfortunately, this type of thing is often easier said than done. While difficult earlier on, once eating healthy and working have become habits, it will be much easier to stick to them. In addition to working out and staying in shape, you should look to stretch each and every day. Stretching will improve your flexibility and make it easier to perform all of the necessary movements, and can also help reduce injuries. One of the best ways to improve your dancing or learn new moves is to watch others and take inspiration from them. Now, don’t just watch and be wowed by their moves. Instead, try to actually watch and appreciate the movement or their bodies and learn from it. YouTube, Instagram, and several other platforms are full of dance videos and accounts that are always adding new content. So any day that you aren’t able to practice, or even the days you are, it doesn’t hurt to browse the internet and watch people dance. You will learn a thing or two for sure. In addition to watching them dance, you could also try and learn how they got into dance or what they have done to improve. Taking inspiration from others is important for anyone wanting to get better, so don’t try and do it all alone. 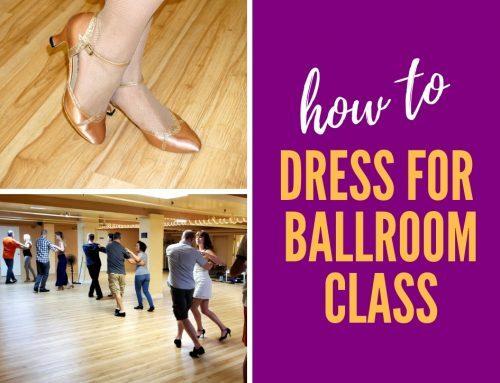 As we mentioned briefly in the introduction, having comfortable clothing and the right attire when dancing can make all the difference. If you have ever tried to dance in the wrong clothes, you know just how annoying it can be. The clothing you wear to dance or even practice should be flexible, allow a lot of movement and also allow you to stay cool. In addition to clothing, you also need to make sure that the footwear you wear is acceptable. 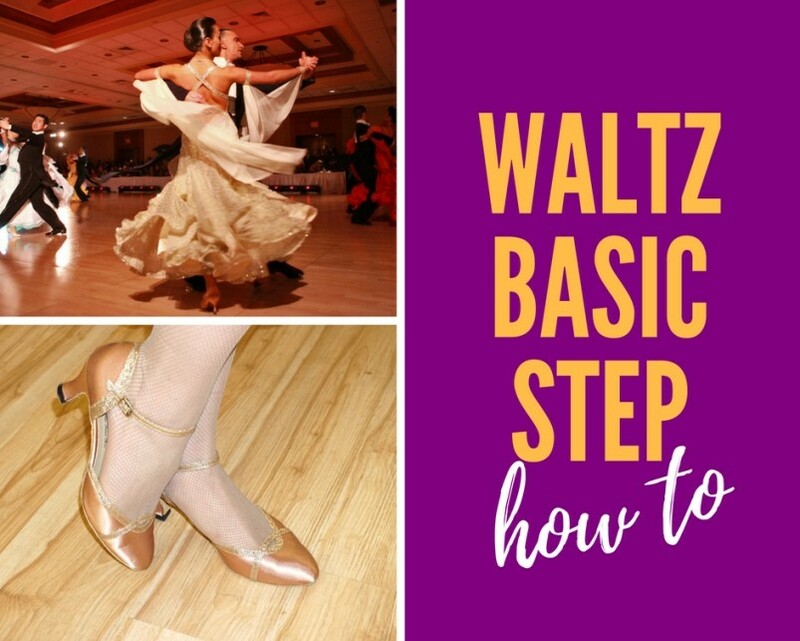 Dancing and being on your feet for hours and hours in uncomfortable shoes can be extremely painful and debilitating. As a result, you need to ensure the sizing and type of your shoes is correct. Even a single day of wearing the wrong shoes or clothes can lead to bad results. So ensure to always be wearing the correct attire for the type of dance you’re doing. No matter what you want to achieve in life, setting goals is a very important step. To keep yourself honest, you should set a goal each and every day that you want to achieve. You should have a pact with yourself to have no “zero days”. This means that you should do at least one thing that could help you reach goals each day. In addition to daily goals such as practicing for X amount of time or meditating, you should also set weekly, monthly and even yearly goals. These will help you stay motivated and will give you something to work for. Visualization can also have a lot of benefits. And if you visualize your goals and are always mindful of them, you have a great chance at reaching them. 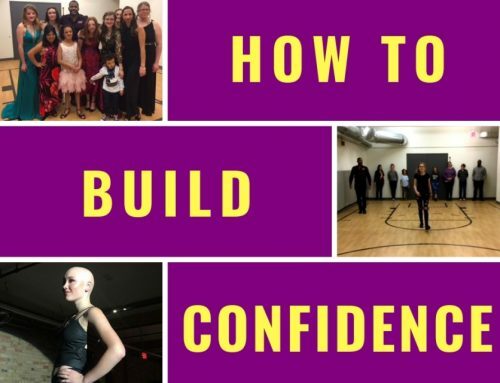 We hope that the tips and practices within this article have been able to help you improve your dancing so you can show off your moves with confidence. Not a Dancer Yet? Or Wish to Take Your Dancing Up to the Next Level? 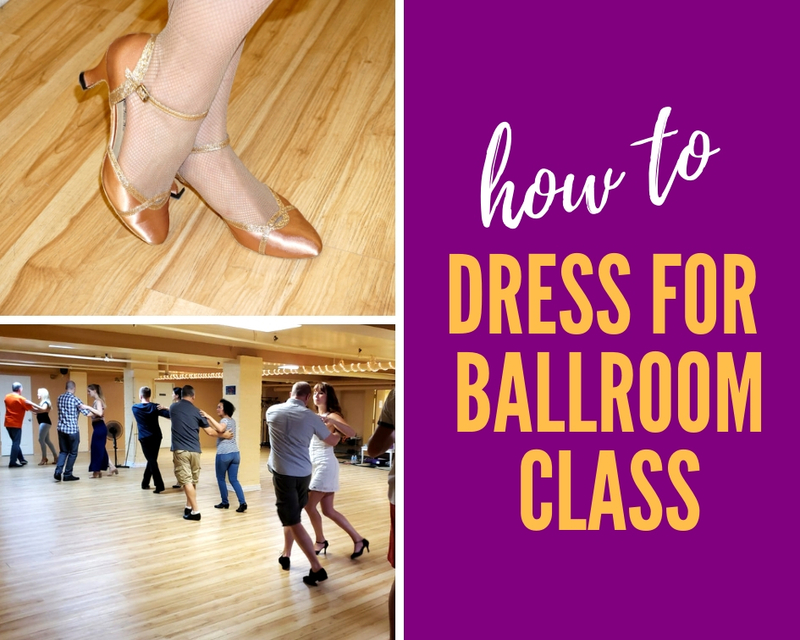 Book a trial lesson at Access Ballroom to learn how to dance Salsa, Bachata, Rumba, Samba, Merengue, Mambo, Cha Cha, Hustle, Tango, Waltz, Foxtrot, Bolero, and Viennese Waltz. You pick the dance style and we take your dancing to a whole new level! Moreover, you can join classes alone or with a partner. Call 416-690-3900 now or email to book your trial private lesson!